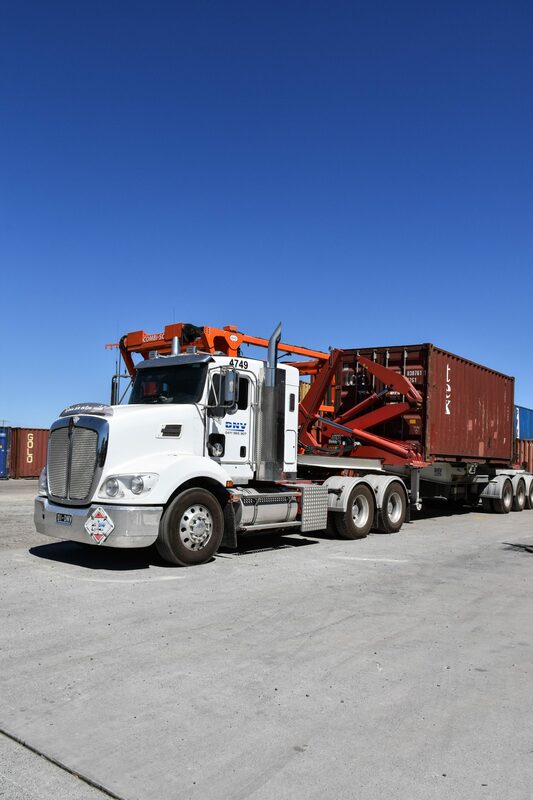 Located at the port of Brisbane, DNV Transport specialise in containerised movements in and around south-east Queensland. 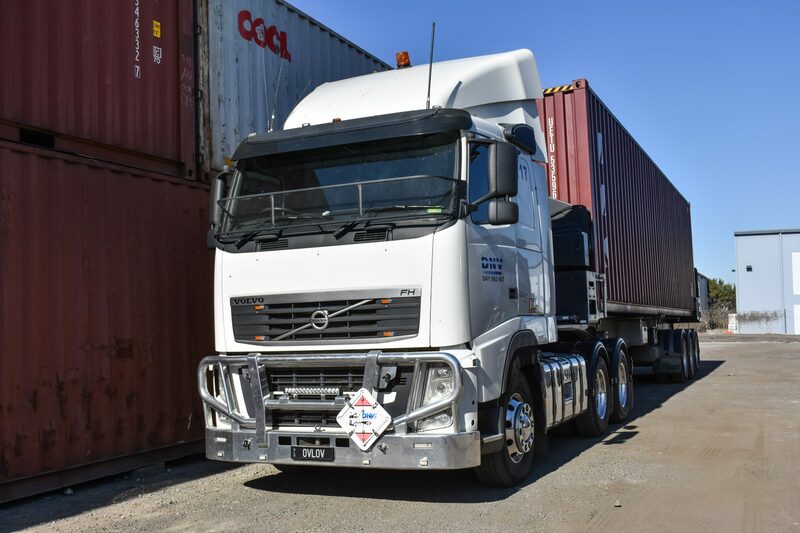 The truck we most often use for the delivery of shipping containers direct from the port of Brisbane is our Side Loader. 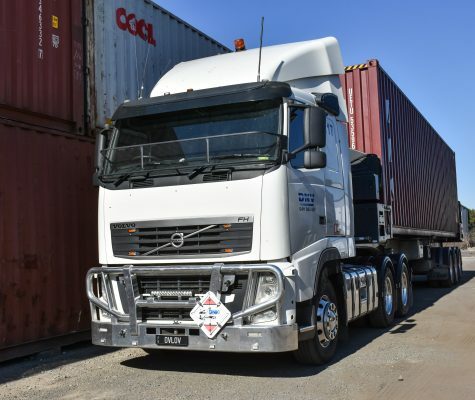 Our storage solutions and container transport solutions are perfect for importers and exporters alike. 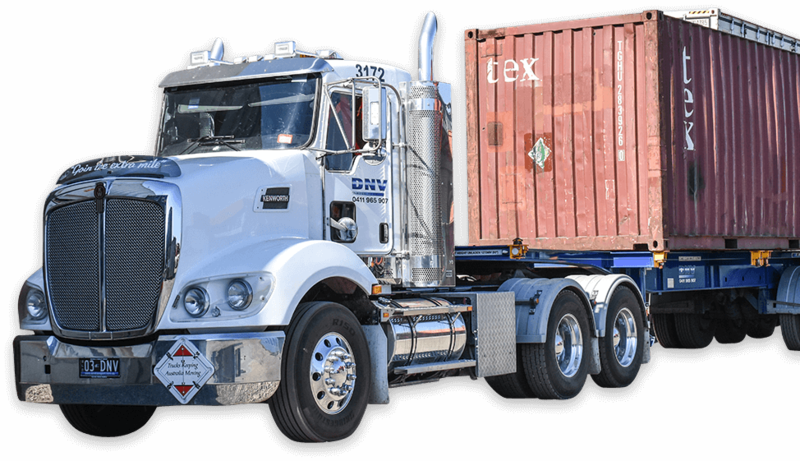 DNV Transport specialise in containerised transport throughout south-east Queensland. 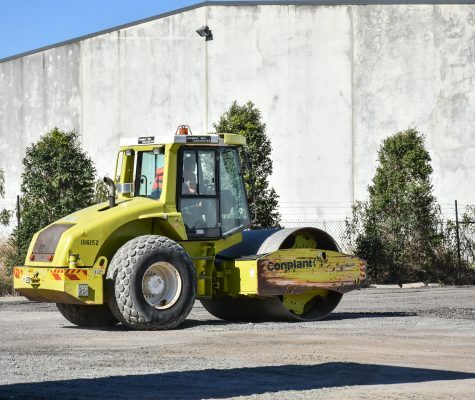 We are based in the port of Brisbane precinct. 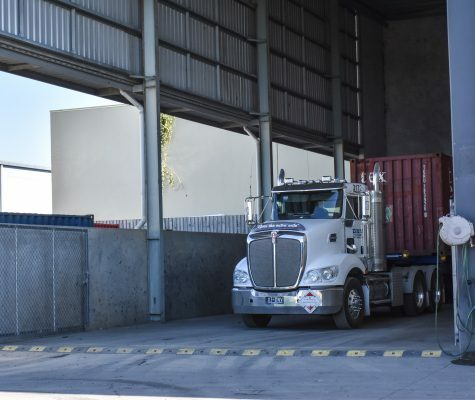 With more than 20 years’ experience in the transport industry and we are quarantine accredited QAP (Quarantine Approved Premises) 1.1 and 11.2. All our prime movers are equipped with a GPS Fleet Tracking system, we can keep you up to date on where your delivery is. We can even provide proof of delivery by email if required. 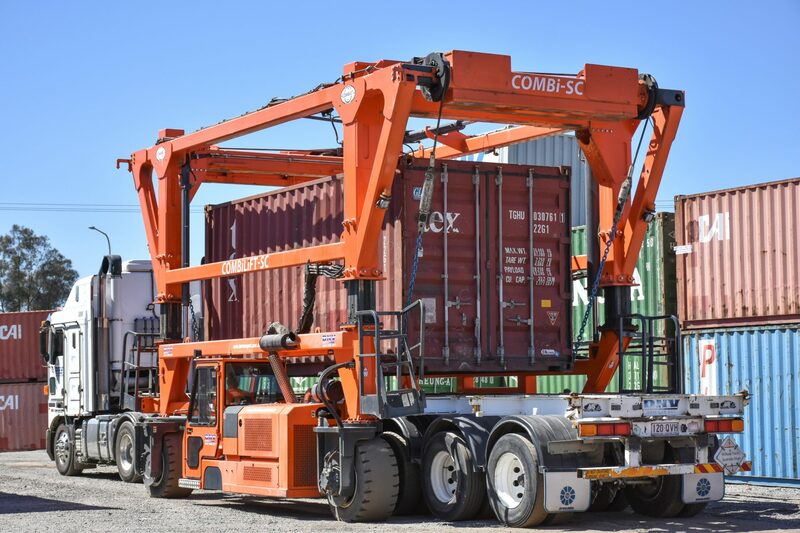 FCL (Full Container Load) deliveries are the most common deliveries and is the service that we’ve built our business on. 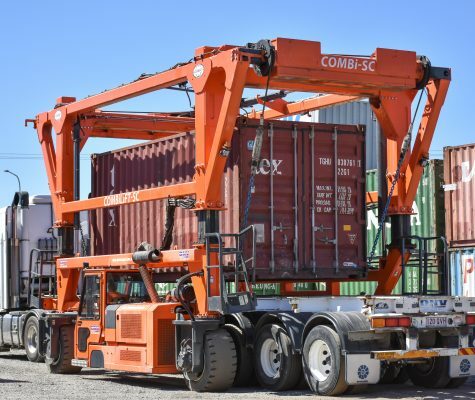 Warehousing and Distribution is one of the biggest challenges when importing containers. If you’re limited with space we can store your stock/products at our secure warehouse. 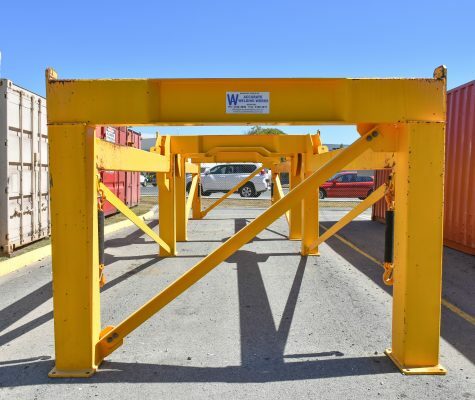 We even have a designated quarantine section in our warehouse if required and our professional team can unpack or pack your container for you. Our fleet have GPS Fleet Tracking system installed, this means we have continuous ‘real time’ information for all deliveries. 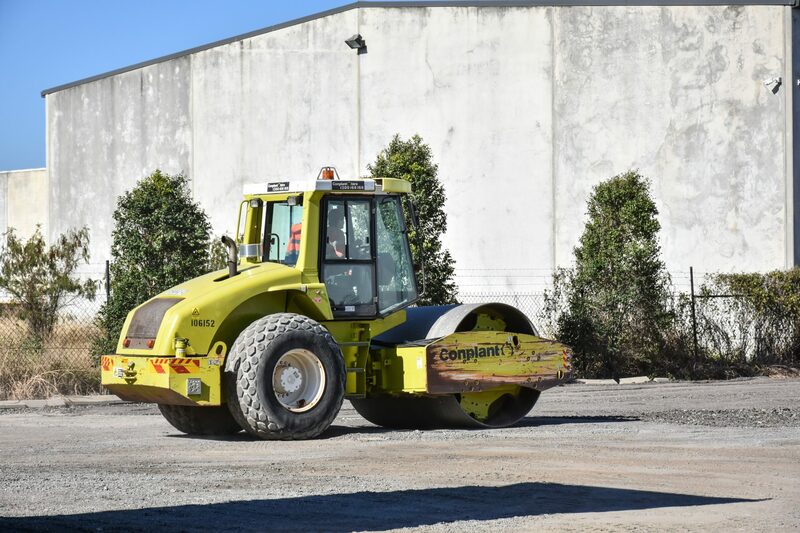 We have a range of equipment including prime movers, side loaders, tautliners, flat tops, and skel trailers to accommodate all your freight requirements. 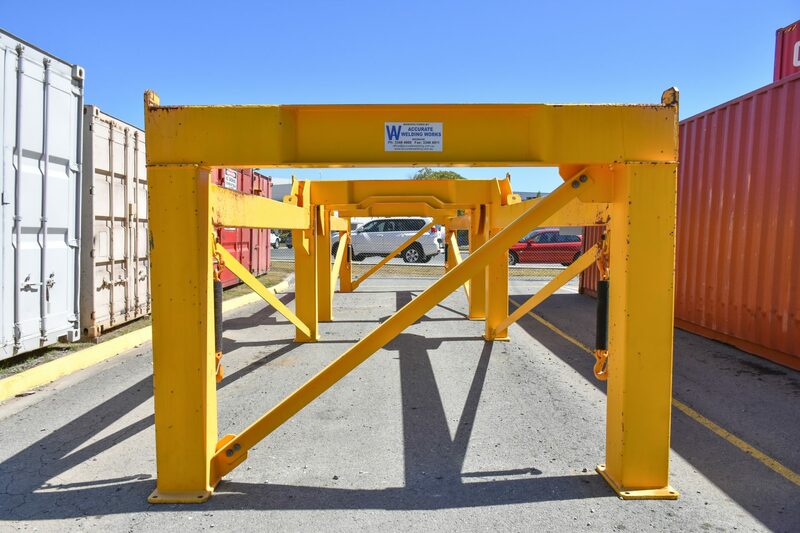 Our Side Loader trailer allows us to lift a shipping container from the trailer onto the ground. 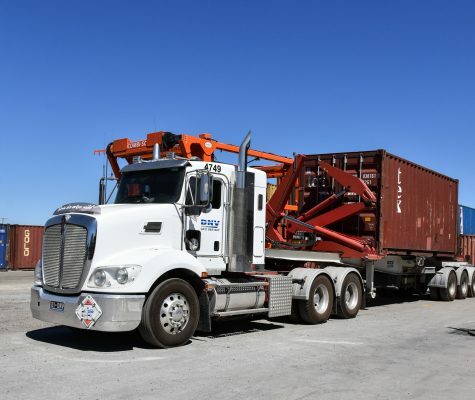 If you have room on your premises for your container we can collect it directly from the wharf at the port of Brisbane and deliver it to you. 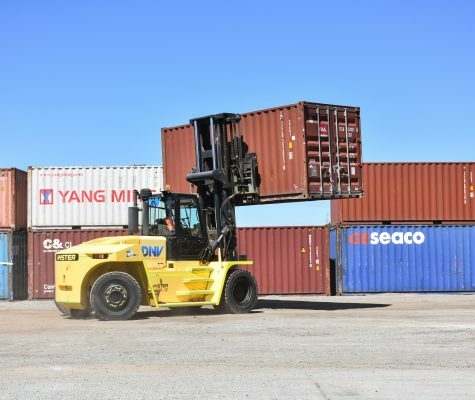 Once you’ve unpacked your container, we can collect your container and return it to the wharf. 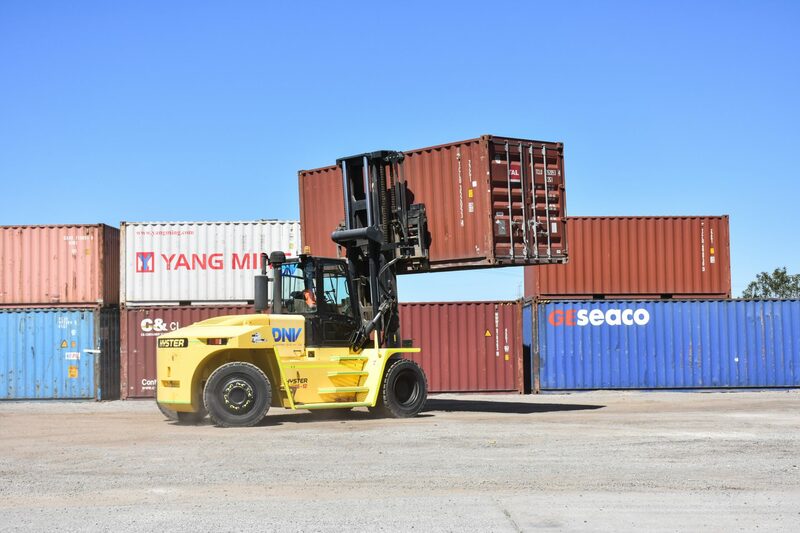 We can also collect containers after you’ve packed them ready for export and take it to the appropriate export wharf for you. 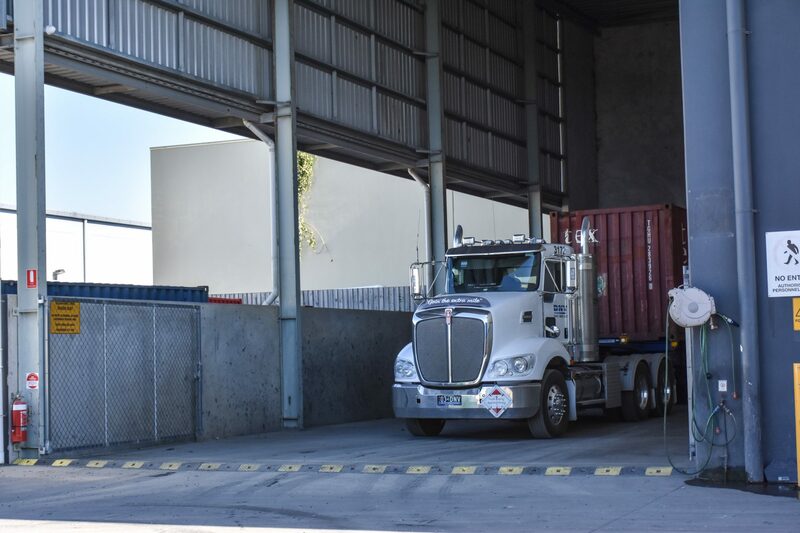 We can store your container at our facility at the port of Brisbane. 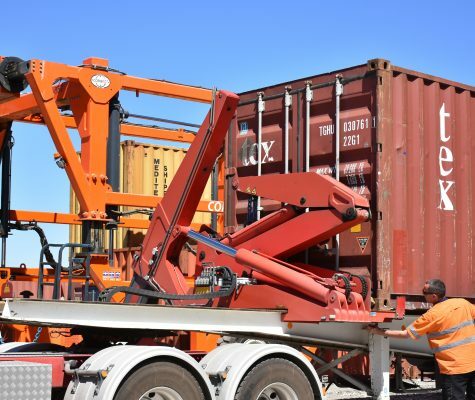 We can also provide storage for your unpacked import items, or you can arrange your deliveries to be sent to us where we’ll store them until you have enough cargo to be packed for export. Contact our office for any booking or enquiry about our transport, warehousing and distribution, or quarantine services. Our opening hours are Monday to Friday 6:00am to 4:00pm. 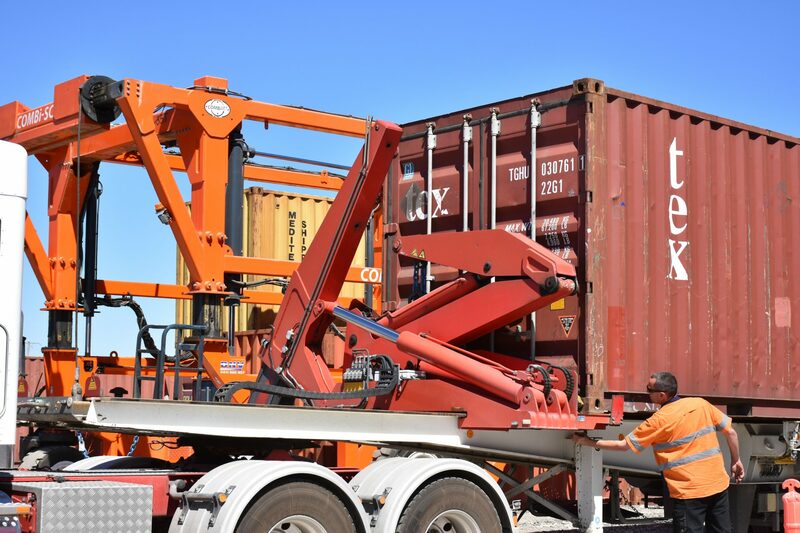 or contact us using the form below to find outhow we can help you with your southeast Queensland container moves.